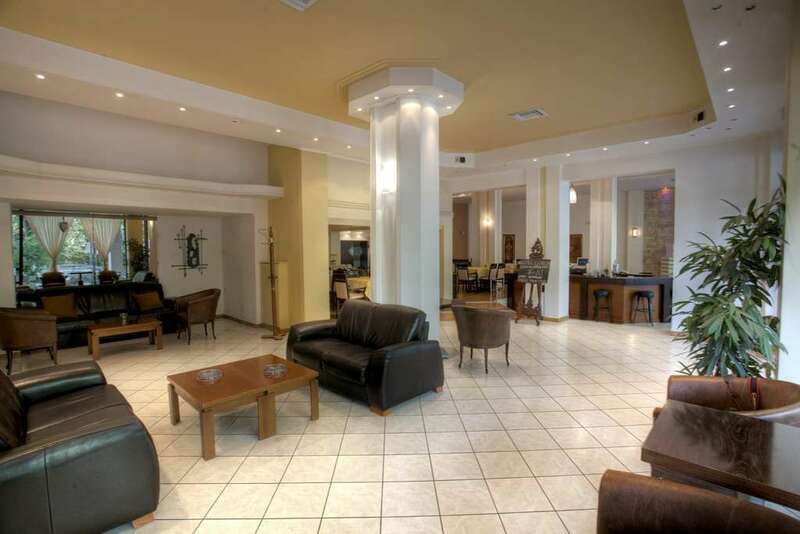 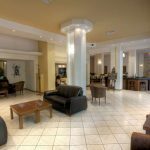 Litheon Hotel *** - Explore the best destinations! 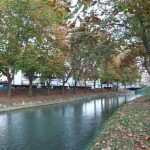 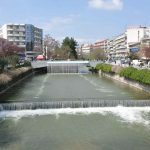 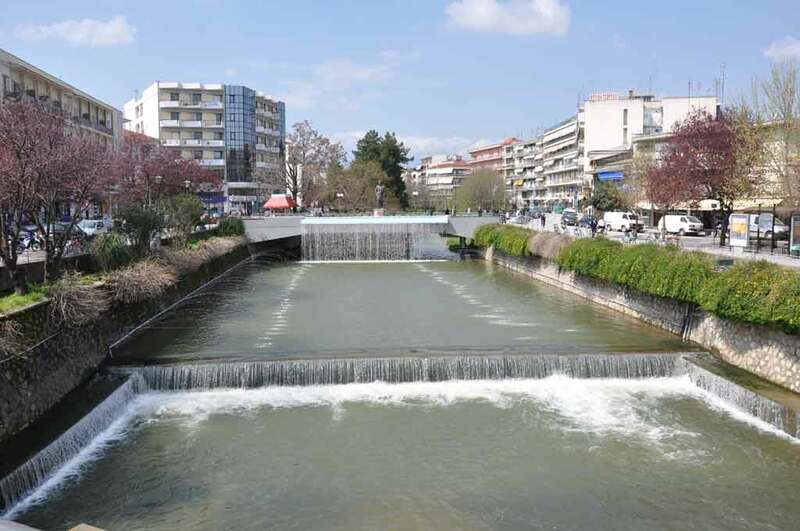 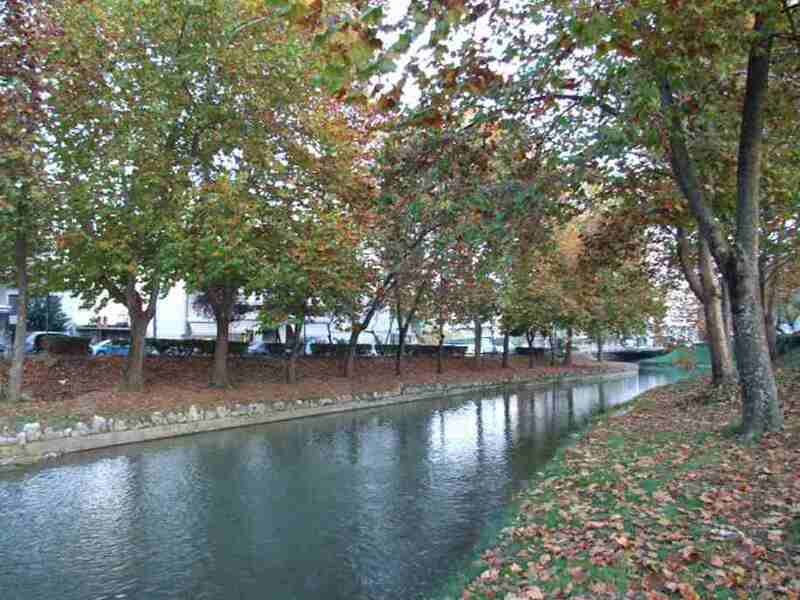 You are right in the heart of the capital of the county, a few meters from the river which runs along the city of Trikala! 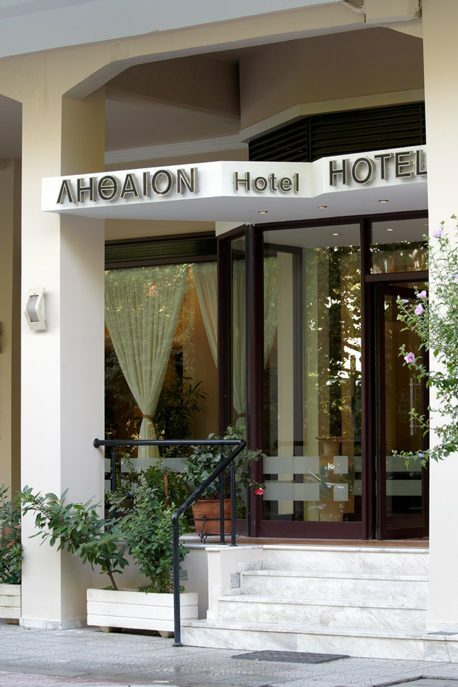 You are at Litheos Hotel. 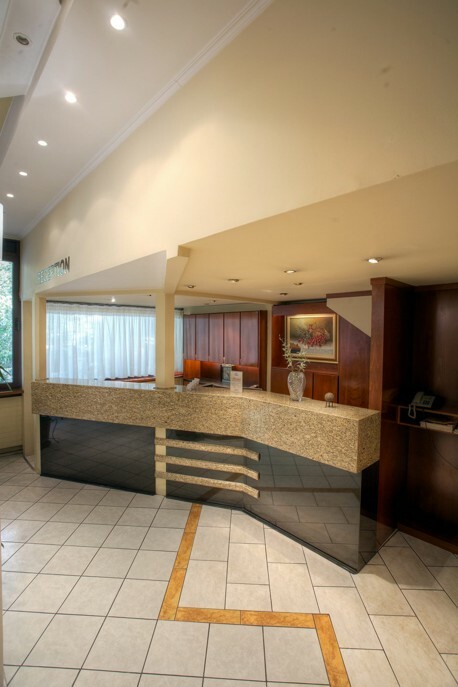 Specially configured and upgraded common areas and rooms in beautiful colors, with many conveniences and facilities, creating a harmonious combination and a pleasant atmosphere. 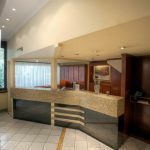 In the reception area (Lobby) there is a large living room and then the cafeteria, where you can relax with your favorite beverage. 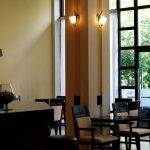 At Cafe Bar Koronida during the winter season and a fireplace. 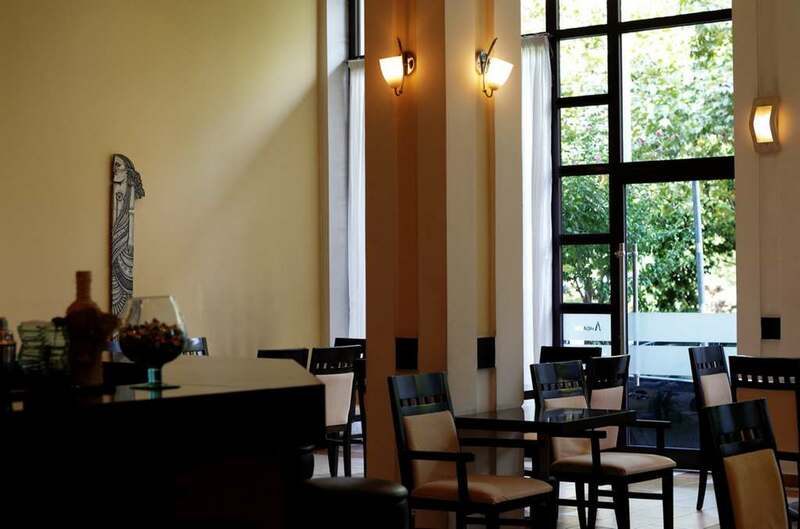 choosing among the items on the list of your favorite dishes.